Pump up the volume and blast your visuals on full intensity, this video loop makes for an uplifting video background. An inspiring addition to your presentations. 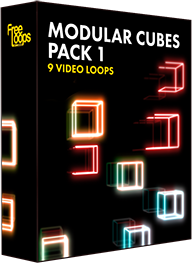 This video loop is part of Modular Cubes Pack 1.